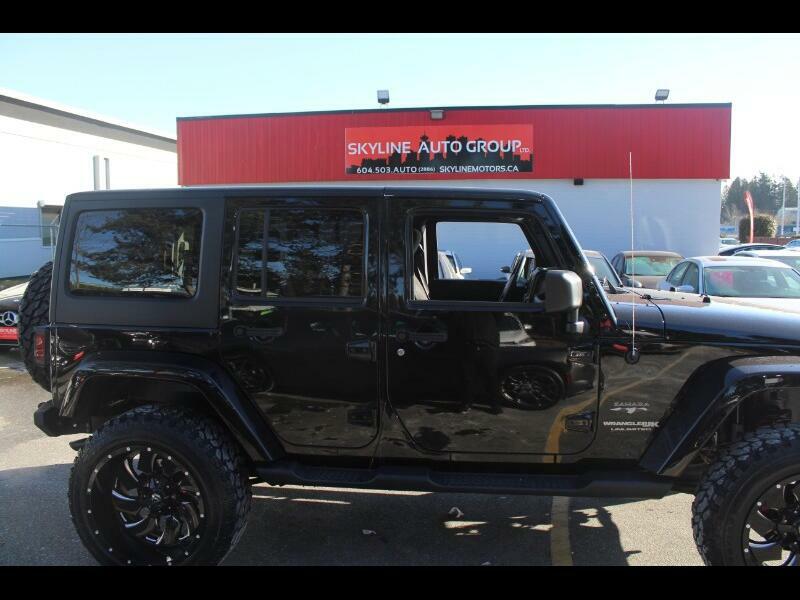 Used 2018 Jeep Wrangler JK Unlimited Sahara 4WD for Sale in Surrey BC V3W Skyline Auto Group LTD. Zero money down Approvals oac . . . .
We welcome all Trades !! 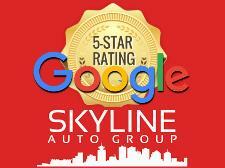 You can Apply online to get pre-approved today ! !